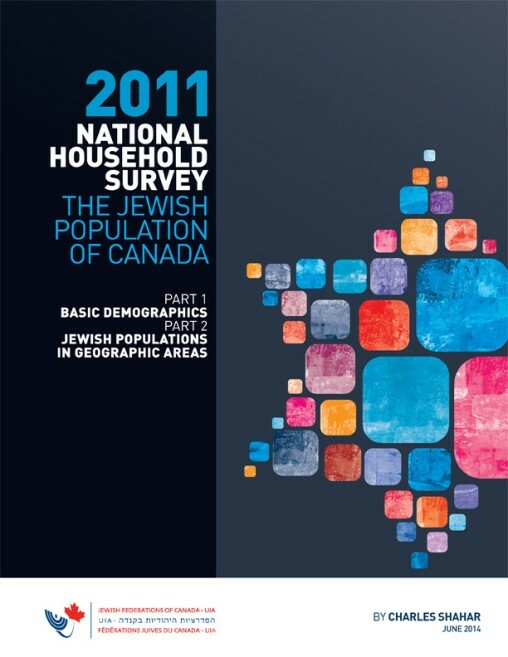 The 2011 National Household Survey (NHS) provides an important opportunity to obtain a demographic “snapshot” of Canada’s Jewish community. On this page you will find a series of NHS reports that examine the characteristics of the Jewish population in Canada. As the Canadian Jewish population continues to change, it is vital that national leaders and planners develop an accurate demographic picture of its diverse nature. These analyses and reports- by Charles Shahar, demographer and chief researcher for Montreal's Federation CJA and various other researchers - attempt to shed further light on the dynamics of the Jewish population in this country.